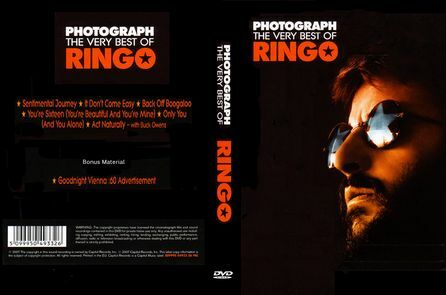 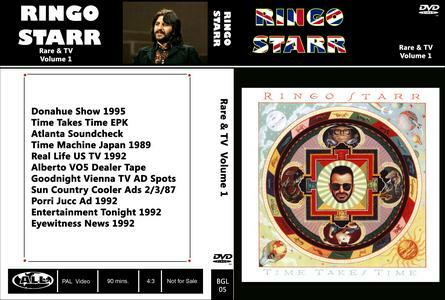 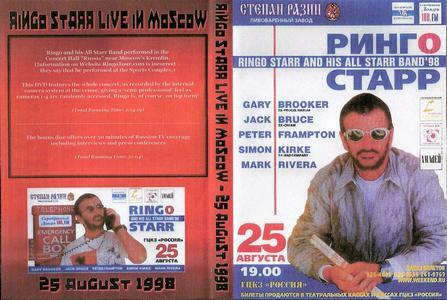 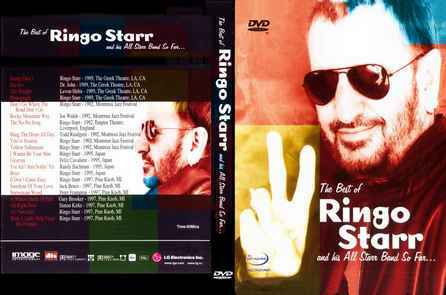 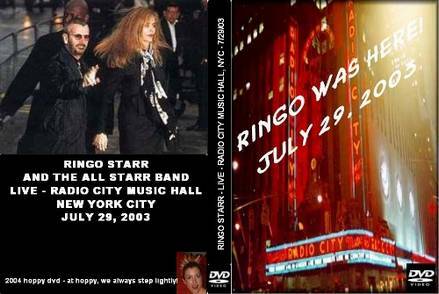 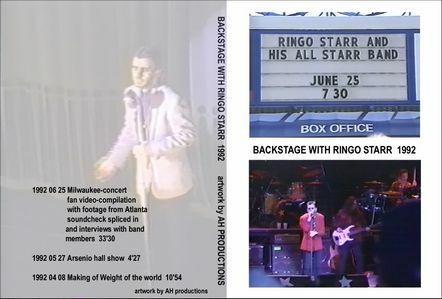 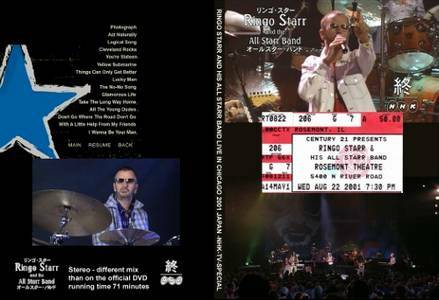 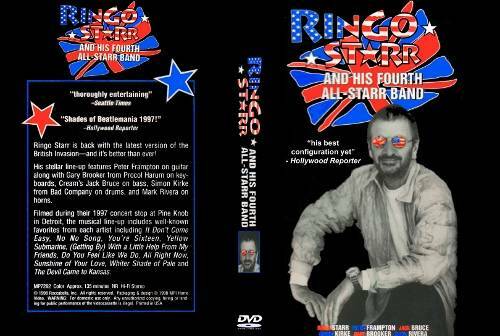 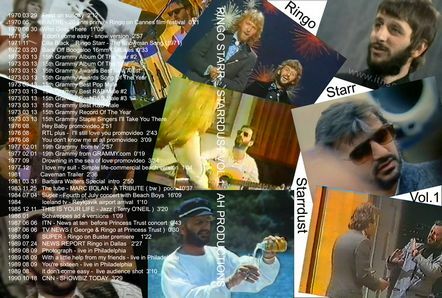 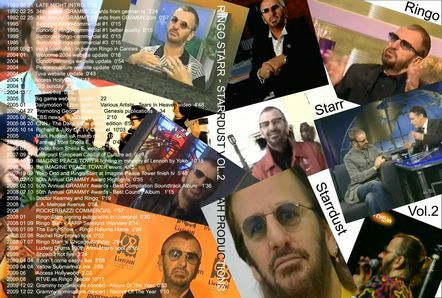 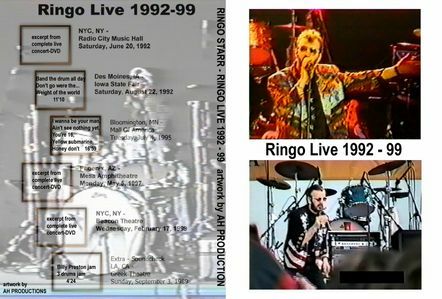 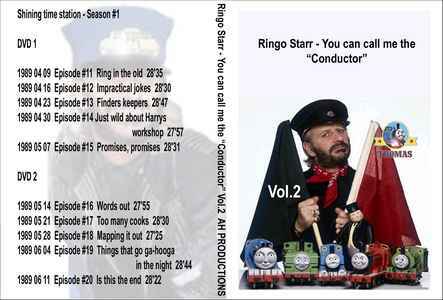 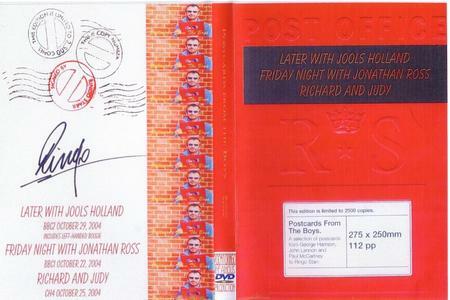 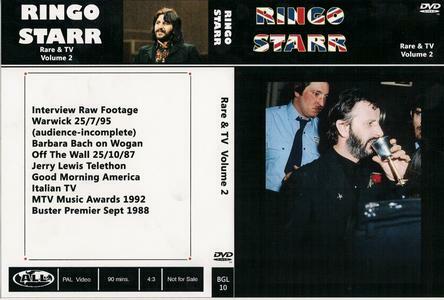 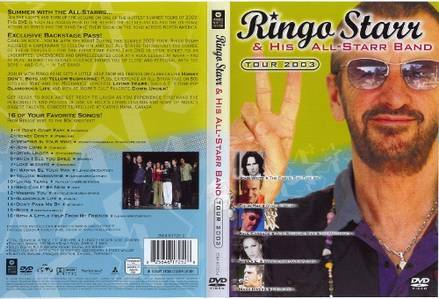 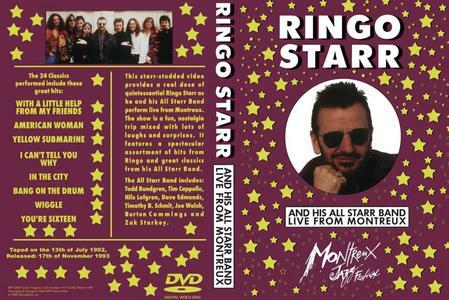 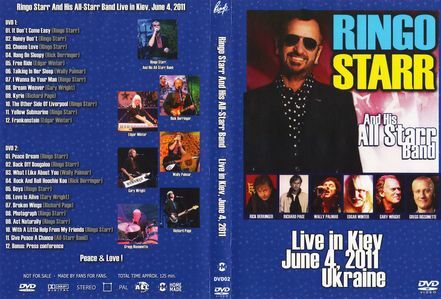 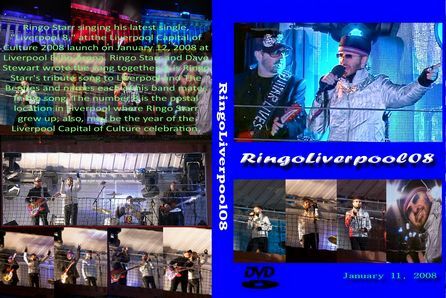 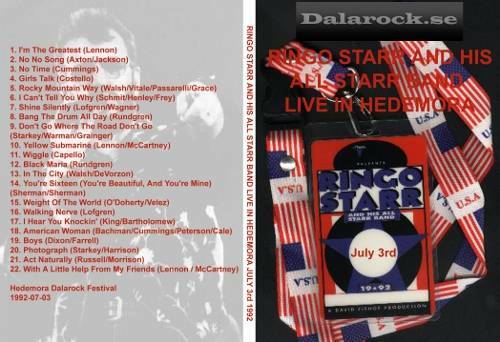 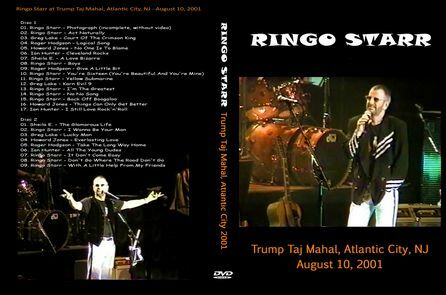 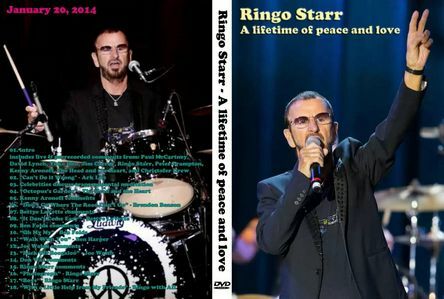 1997 The Best Of Ringo Starr & His All Starr Band So Far /images/dvd/Ringo Starr/1997 - The Best Of Ringo Starr and His All Starr Band So Far.jpg Ringo lets loose with his superstar friends in this eagerly-awaited video of worldwide concert highlights from four different All Starr Bands. 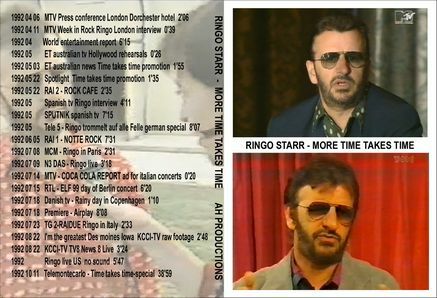 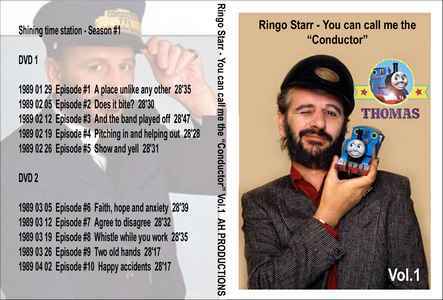 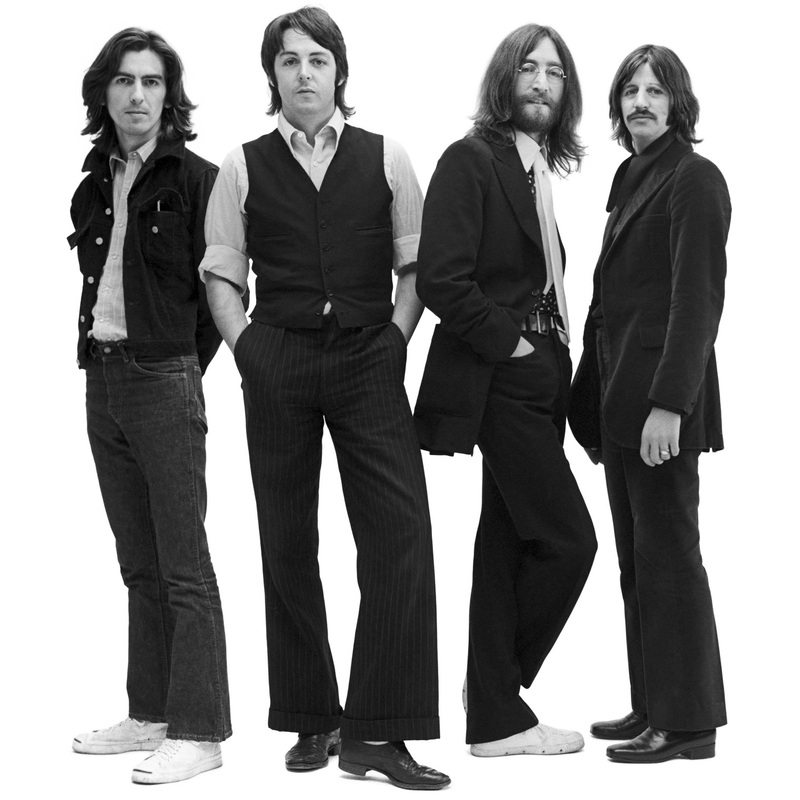 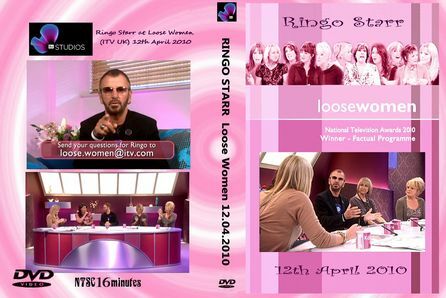 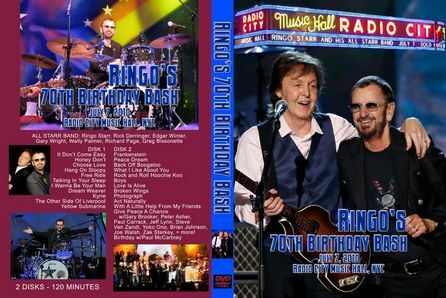 All the fun and variety of the shows are captured here as legendary rockers share the spotlight and join in with Ringo on his favorite solo and Beatles hits. 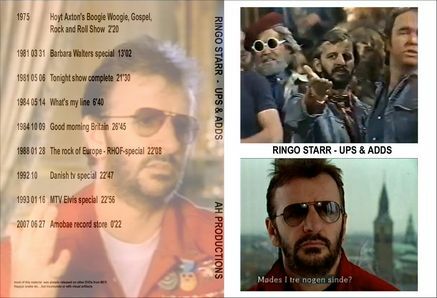 Songs: Honey Don't (Ringo Starr), Iko Iko (Dr. John), The Weight (Levon Helm), Photograph (Ringo Starr), Don't Go Where the Road Don't Go (Ringo Starr), Rocky Mountain Way (Joe Walsh), No No Song (Ringo Starr), Bang the Drum All Day (Todd Rundgren), You're 16 (Ringo Starr), Yellow Submarine (Ringo Starr), I Wanna Be Your Man (Ringo Starr), Groovin' (Felix Cavaliere), You Ain't Seen Nothin' Yet (Randy Bachman), Boys (Ringo Starr), It Don't Come Easy (Ringo Starr), Sunshine of Your Love (Jack Bruce), Norwegian Wood (Peter Frampton), A Whiter Shade of Pale (Gary Booker), All Right Now (Simon Kirke), Act Naturally (Ringo Starr), With a Little Help From My Friends (Ringo Starr). 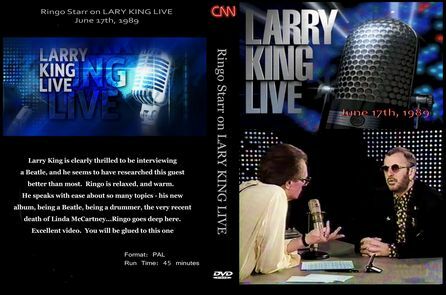 then joins Barbara Walters for a one-on-one interview. 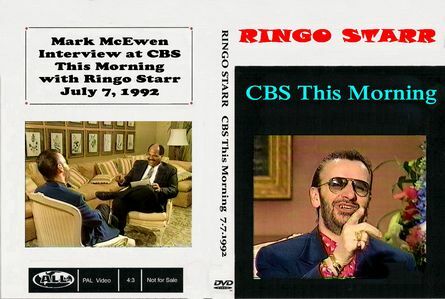 Vieira and Debbie Matenopoulos join the conversation. 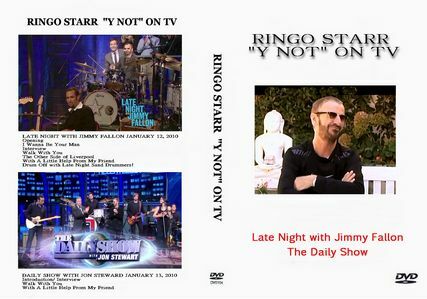 2010 Y Not On TV /images/dvd/Ringo Starr/2010 - Y Not On TV.jpg Here is the Ringo Starr Jimmy Fallon video from Jan. 12, 2010 of his interview and performance on the late night show in support of Y Not, his newly released 16th studio album. 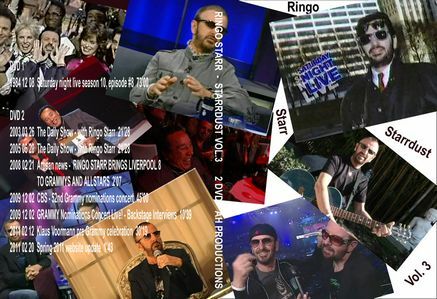 He was the sole guest on the program, dubbed a Гґtakeover.Г¶ With Ben Harper and Relentless7, he performed the Beatles classics I Wanna Be Your Man and With A Little Help From My Friends as well as Walk With You, The Other Side of Liverpool from the new album.